Art is the window to the soul. You’re an artist, a writer, a visionary. You understand that life is a complex and beautiful blend of light and dark, and you see not only the vastness of human potential, but our power in the here and now. 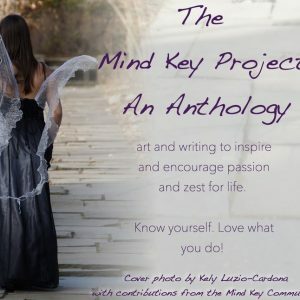 The Mind Key Project is seeking evolutionary art like yours for publication in our next anthology: Tempest: Life Upturned. 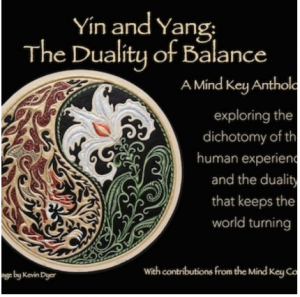 These full color coffee-table style anthologies are sold online, at trade shows and festivals, and across a variety of unique channels including health food stores, yoga studios, restaurants and anywhere people seek their most genuine self. They make a great gift for anyone who loves the unique and exquisite. Or visit our Marketplace to see the other great publications available to help you discover health, happiness, and your pathway to success.